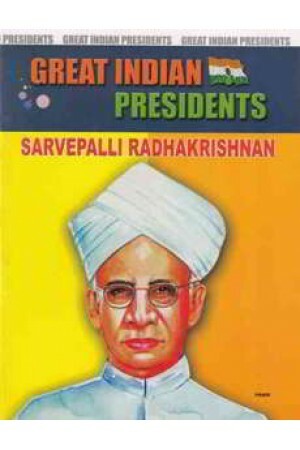 Dr.Sarvepalli Radhakrishnan was the first vice-president of our Independent India. All the telugu people were very proud of him. He was great philosopher of international repute, statesman and a patriot. Sarvepalli radhakrishnan was a veritable mine of noble thoughts concerning religion and to a great extent tried to promote the ancient spiritual values for which the Hindu civilization is noted. He made many efforts for highlighting the greatness of the Hindu philosophy and the scriptures as harbingers of enlightenment.